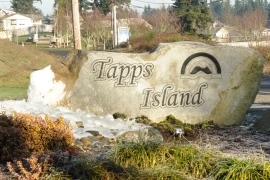 Tapps Island Div 1 Bldg. 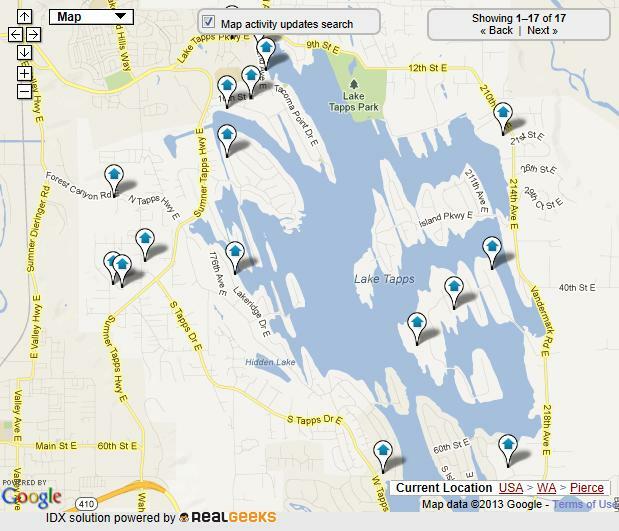 Four cities surround Lake Tapps: Sumner, Bonney Lake, Auburn, and Buckley. 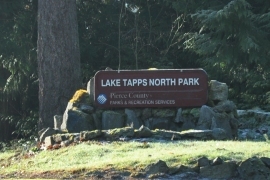 Lake Tapps is a reservoir created in 1911 by Puget Sound Energy and operated for hydroelectric power until 2004. 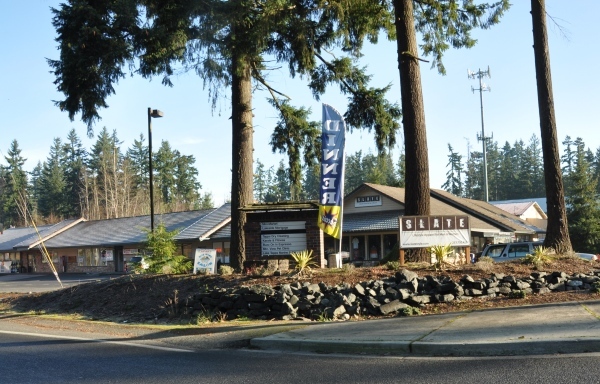 In 2009 PSE sold the lake to Cascade Water Alliance, a non profit corporation whose members are five cities and three water districts. The lake provides water to almost 400,000 residents and 22,000 businesses. 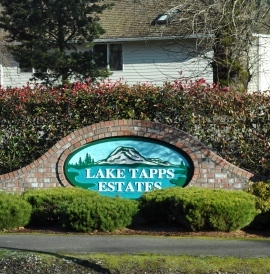 Plans have been made to use Lake Tapps as a municipal water supply source. It is held in place by many dikes and a diversion dam on the White River routes water into the lake. The level of the lake is lowered from October to April for flood control and aquatic plant management and is unsuitable for recreation. 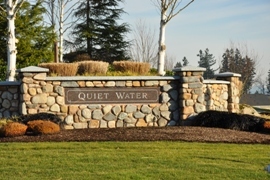 Driftwood Point, Inlet Island, Maple Point, Tapps Island and West Tapps are all communities within the Lake Tapps area.